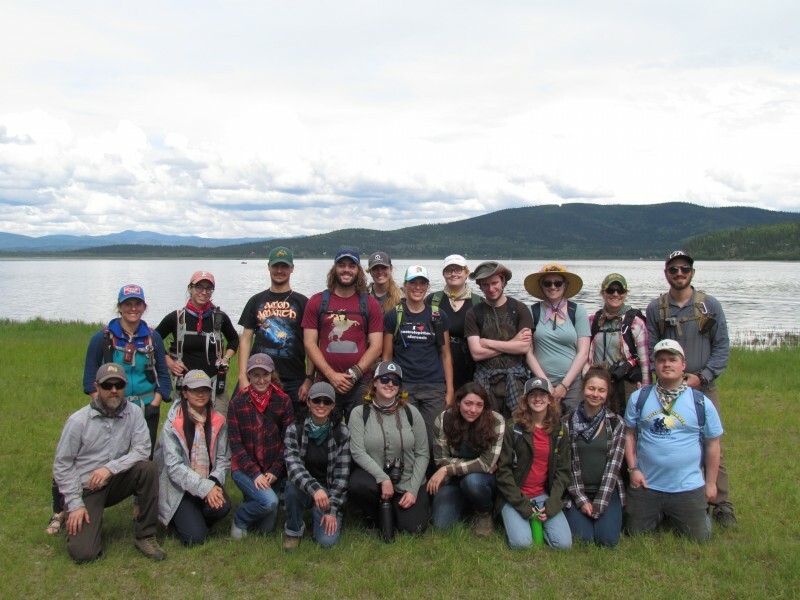 The Adelphi University Department of Anthropology will initiate a summer 2018 archaeological field school in reconnaissance, survey, and site excavations at the recently discovered Holzman site in the Shaw Creek region of the Tanana Valley, Interior Alaska. Initial test excavations reveal a series of late Pleistocene occupations containing large mammal fauna, mammoth ivory fragments, and stone tools in deeply buried deposits. 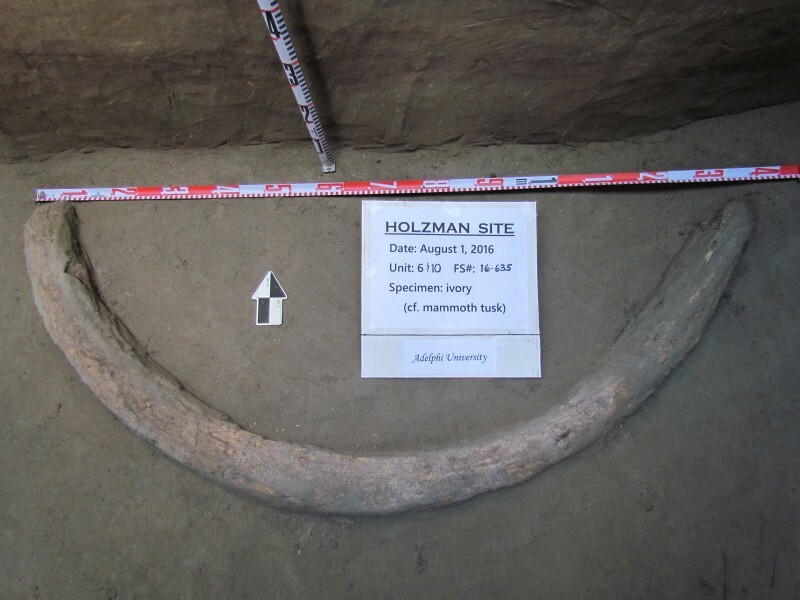 The Holzman site lies between the previously excavated Broken Mammoth and Mead archaeological sites and is near the Swan Point site each dated to the end of the Pleistocene. 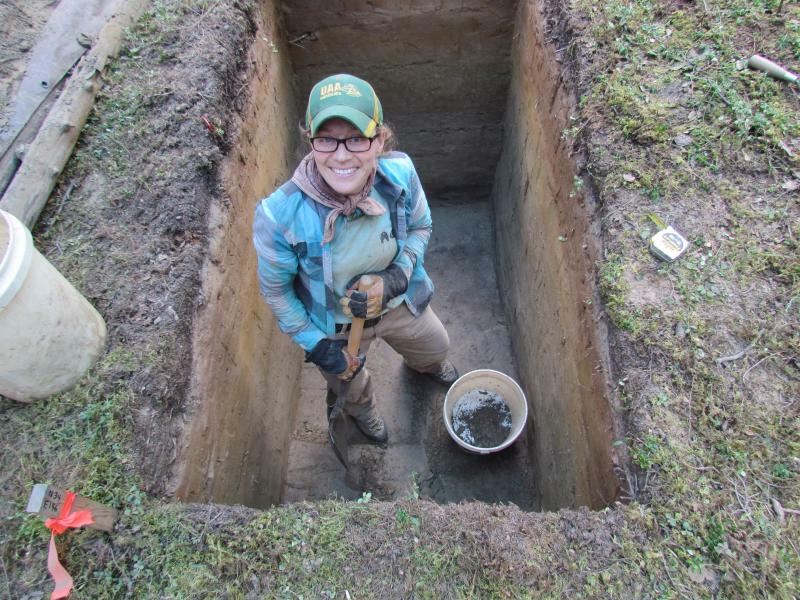 Learn fundamentals of archaeological excavation on a First Americans site! 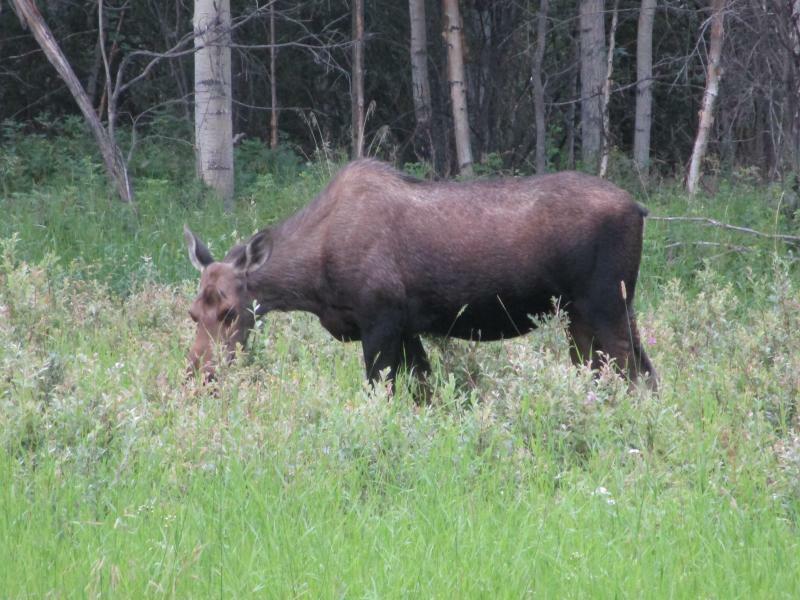 Field school students will travel on their own accord to Fairbanks located in the heart of Interior Alaska where they will meet the research team and drive to the 160 acre property owned by Shaw Creek Archaeological Research, LLC. A field base camp will be established from where student research will take place. 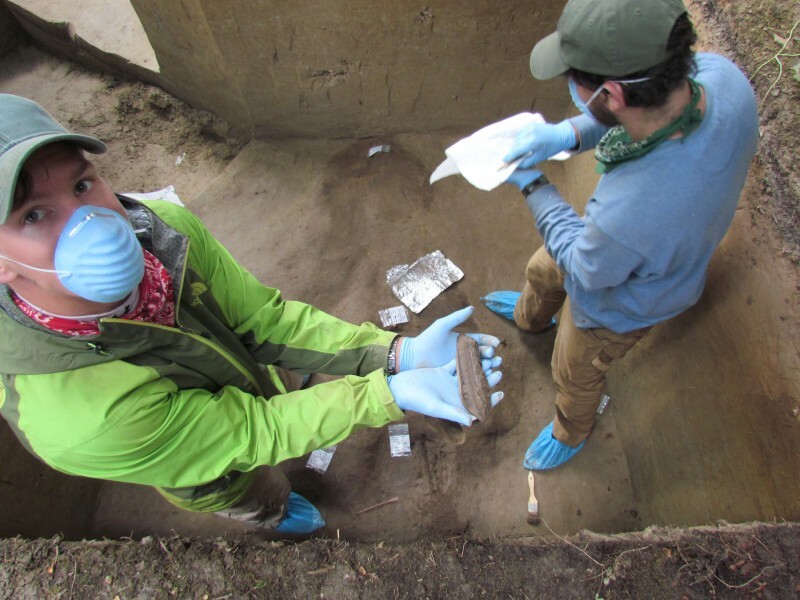 In addition to participation in an ongoing research program, students will experience the Alaska wilderness, acquire important technological skills using state-of-the-art research technologies, and learn the fundamentals of archaeological excavation. Expect this course to be physically challenging with hiking and tent camping required. A love of dirt, camping, and backpacking is obligatory. This course is intended for students with no prior archaeology experience. A limited number of students will be accepted each season based on a comprehensive application and review process. This course is intended for students with no prior archaeology experience. We also host an advanced course for graduate credit. Base Camp will consist of tents (bring your own camping gear) established on the Shaw Creek Archaeological Research, LLC property near the cabin headquarters. Food storage and a canvas cook tent with a propane stove will serve as our mess hall, hangout, and logistical base. Researchers will have access to the cabin and students will occasionally work in the laboratory in the back of this facility. As a part of our field experience, students will be expected to participate in sharing camp duties, such as cooking and dishes, fetching water, collecting firewood, among other chores. An organized and rotating schedule of group chores will be posted each weekend. A high-voltage electric bear fence will enclose the kitchen and food supplies. The fence is safe for humans but scary for bears. A fire hearth is available for camp fires. Showers are not available at the campsite. However, once per week, swimming in a nearby freshwater pond will be an option and on occasion trips to Delta Junction for a shower will be arranged. Cell reception is generally good, but expect limited connectivity at times. Krasinski, KE and G Haynes (2010) Eastern Beringian Quaternary Extinctions: Chronology, Climate, and People. 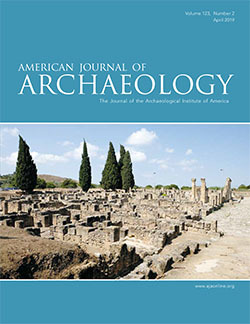 Alaska Journal of Anthropology 8(1):43-64. Krasinski, KE and DR Yesner (2008) Late Pleistocene/Early Holocene Site Structure in Beringia: a Case Study from the Broken Mammoth Site, Interior Alaska. Alaska Journal of Anthropology 6(1/2):27-41. Wygal, B.T. (2018) The Peopling of Eastern Beringia and its Archaeological Complexities. Quaternary International 466: 284-298. Wygal, B.T., K.E. Krasinski, C.E. Holmes and B.A. Crass (2018). Holzman South: A Late Pleistocene Archaeological Site along Shaw Creek, Tanana Valley, Interior Alaska, Paleoamerica 4(1): 90-93.